Gentleman, you can breathe easy. Sit back down and continue watching the game. Like most situations in life, you simply can’t do a thing. Luckily, this time you happen to be protected by law! Those cigar-shaped birds now nesting in your chimney can be Chimney Swifts. These birds, that once used to nest in hollow trees, think your chimney looks like home. The Migratory Bird Treaty Act along with the Humane Society give these new tenants free rent until it’s time for them to leave the nest. 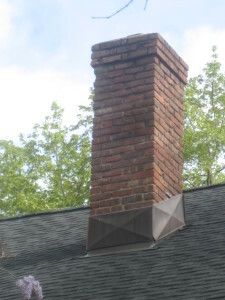 Always contact First Choice Chimney at https://www.facebook.com/pages/1st-Choice-Chimney-LLC/177771142246404 to double check. Their is a stiff fine if your remove while nesting. Call the pros so you can rest assured before touching! If your Gas Fireplace needs repair or chimney needs repair, contact First Choice Chimney at 817-791-4606.